While preparing our polarizing filters test supplement we decided to update also our UV filters test which lacked the Cokin company products. 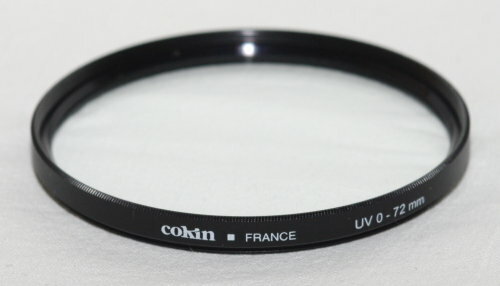 The Cokin filters system is very popular among more demanding users because it allows them more freedom of action when working with filters (especially gradiating filters). It is based on a universal filter thread, suitable for all SLR cameras, video cameras, medium and large format cameras. As a result you don’t need to buy a lot of filters with different diameters to fit particular lenses. We can use one set of filters with all the lenses and an appropriate holder. The fact, that an ordinary filter can be simply put on and forgotten about and a filter with a handle must be put on and off constantly, can be considered a fault in the Cokin system. Maybe exactly because of this problem Cokin offers also an ordinary UV filter with a thread and we tested it, of course, as well. As we added a Hoya HD filter to the polarizing filters test, we couldn’t omit a product from this series here, in the UV filters test supplement. 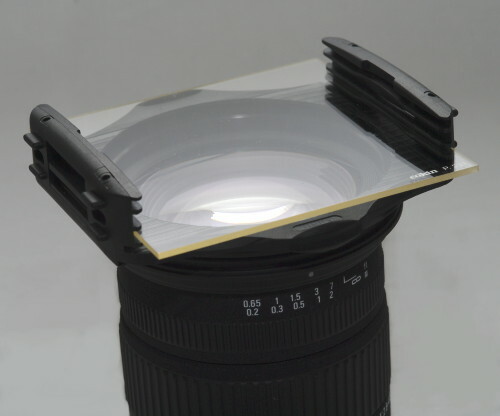 Additionally, we tested such filters as: Fomei WDG-MC Ultraviolet 72 mm, King Digital Slim 72 mm, King Digital Slim MC 72 mm and Samyang HMC UV 72 mm. The testing procedure and the assessment criteria, adopted by us, are similar to those used in the UV filters test. 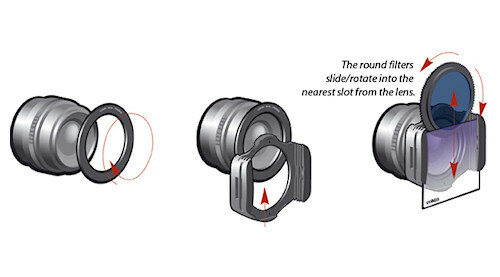 The points for vignetting and transmission level were granted according to the same scale as previously. The edge darkening was based on mean Imatest program results for photos of uniformly lit surface. The transmission was tested using an OceanOptics spectrometer with two sources of light: a halogen lamp helped us to obtain results in the visible spectrum, a xenon arc lamp allowed us to get more information about the ultraviolet radiation transmission. The device’s error margin doesn’t exceed 1%. 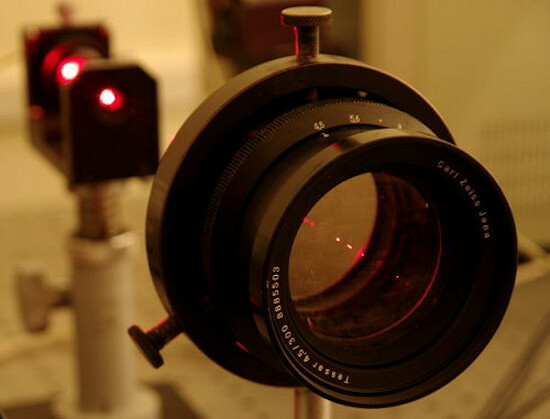 A Glan-Thomsom Polarizer, seen on the photo, wasn’t used during the UV filters transmission measurements. Static scene picture crops were the basis for the flares assessment; they were taken with a Pentax K20D and a Sigma 17-70 mm f.2.8-4.5 DC Macro lens. Of course the conditions varied as we assessed outside photos but this is the way of testing in this category – we can assess the flares, not measure them. 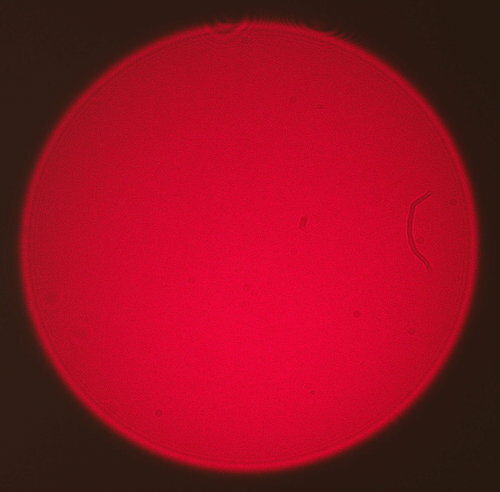 The flares in the frame corner, on the right edge and in the centre were assessed according to a 0-5 scale (from a strong degradation of the picture to the lack of flares). In this supplement we decided to include one more category, namely homogeneity. To determine homogeneity each filter was inserted in a parallel beam of light. Next, a picture was taken from 2.2 m distance. The homogeneity was assessed in comparison with the reference picture, which wasn’t ideal due to practical difficulties. We would like to emphasize that fact at the beginning so nobody has any doubts - the visible artifacts don’t come from the tested filters but exactly from the reference beam. Filters’ homogeneity is tested by a parallel light beam. 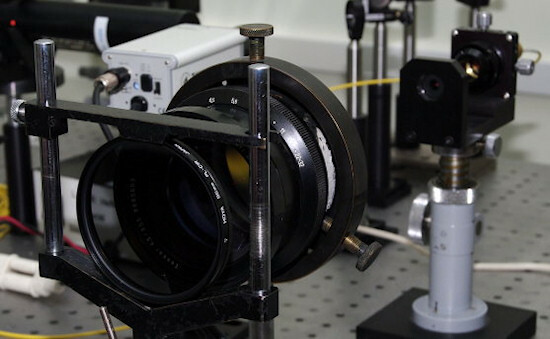 The best tool for obtaining such a beam is a laser but its usage entails some difficulties. 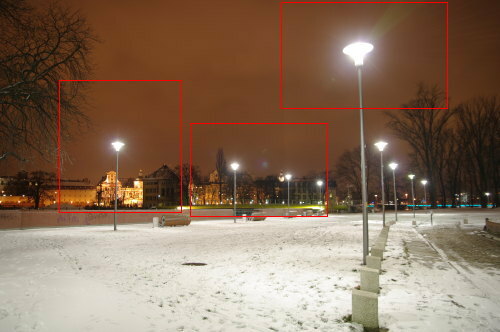 Regardless of the sharpness surface position of used lenses every obstacle on the light’s way is clearly visible in the picture. 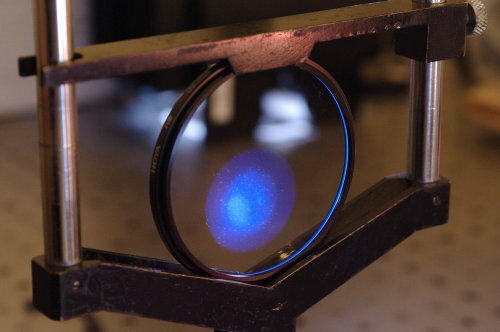 The laser beam behaves as if it came from an infinite spot source. That’s why every obstacle casts a shadow with sharp edges (you must just take diffraction into account). The pollution, seen in the picture, consists in fact of just single specks of dust with dimensions in micron scale, which were made look bigger in the beam enlarger system. Of course you can obtain a “clear” beam in laboratories through space filtration and high standards of cleanliness of all the elements in the system but in practice a slight beam pollution is allowed. The same situation takes place in case of cleaning photographic lenses – sometimes it’s better to leave one speck of dust than to try to clean the lens again and bring several others inside. A score in this category was given in academic scale from 2 to 5, where 5 corresponds to unchanged field, and 2 – to strong deformations. It is a good opportunity to mention that the manufacturers don’t maintain the highest technological regime during the UV filters production. We got the interferogram, presented below quite by accident and it testifies to the heterogeneous thickness (in an optical way, in fact) with differences amounted to several micrometers. Is it a lot? It’s difficult to say. It’s a pity, though, we have to ponder over it at all. The heterogeneousness might occur because the components of optic glass are badly mixed – the differences in the refractive index are directly translated into differences in optic length (d=n*s, where s – geometrical length, d – optical length, n – refractive index). Much more likely are surface irregularities, though. 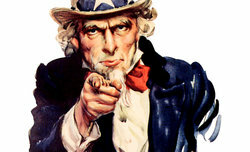 One way or another, the consequences are identical – refraction of light. 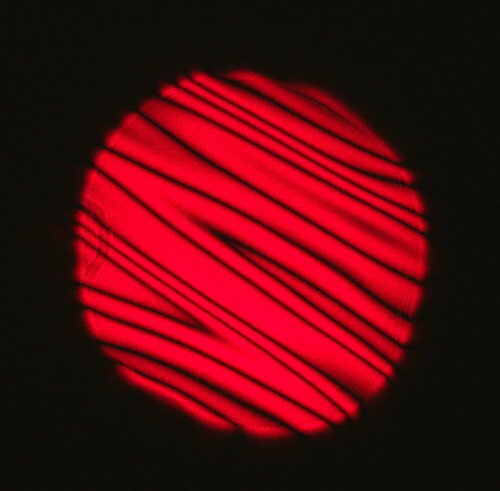 If one centimeter of the filter surface is 1 micrometer thicker than the rest, the light refraction amounts to ¼ second of arc – rather not much. We can only hope that in times of a “rampant crisis” the manufacturers won’t save on optic glass processing.